Thanks for popping around! Now may I borrow one minute of your time? First make yourself comfortable and please accept the 'virtual' coffee and petits-fours. Words... I have a thing or two for words, and surely you must do too since you are reading this. 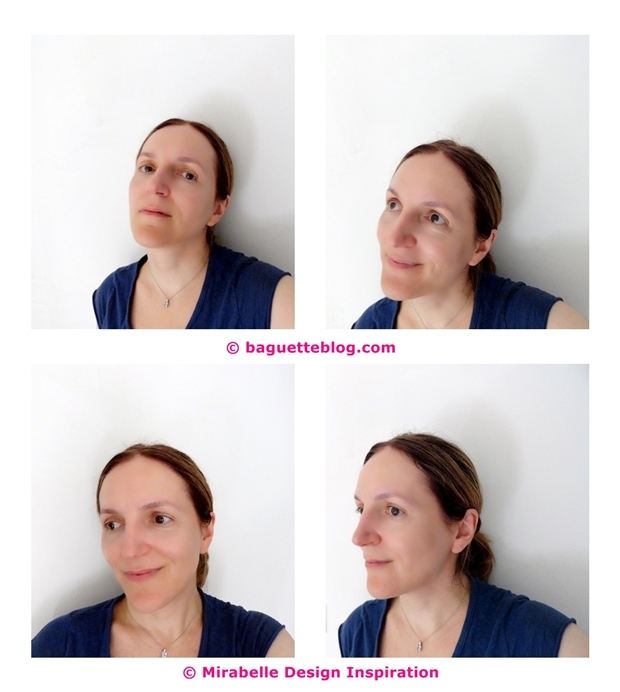 I write for a passion and I hone my craft through my blogs - which are not only my voice, my echo, my channel, but also my portfolio: La Baguette Magique + Mirabelle Design Inspiration. I feel at home when I'm on the blogs and I hope you do too when you visit. A free thinker and spirit, and an idealist at heart, I translate my personality, versatility and vibrancy via my essays on Lifestyle with Attitude. My discourse aims for constructive dissent. I spin my plates for a balancing act between rational and emotional, with an eye for both the creative and the newsworthy. I have an opinion on everything, find beauty in the everyday, and above all cultivate a sharp analytical mind. Never a dumb moment! Topics of interest and areas of expertise include personal development, culture, Arts, technology, marketing, trends, current affairs, home, interiors, gardening, botanics, organic, vegetarian, sustainable living, animal welfare/ wildlife causes, design, architecture, photography, fashion, travel and other musings... Ad-hoc professional guest contributor friends add further depth and 'attitude'. Essayist, poet, lyricist and short-story writer, both in English and French, currently living the French island life with my lovely American artist husband and our cute and spirited Jack Russell Terrier, Tickle. Cool, calm and connected to the world. My Pinterest account should provide you with a pretty accurate visual description of what I stand for. I may have taken more than one minute of your time after all, yet I hope it was worth it. Thanks for your visit!